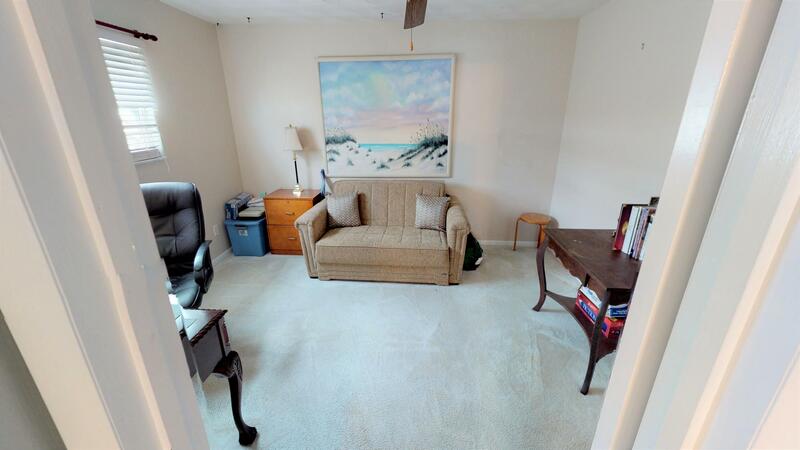 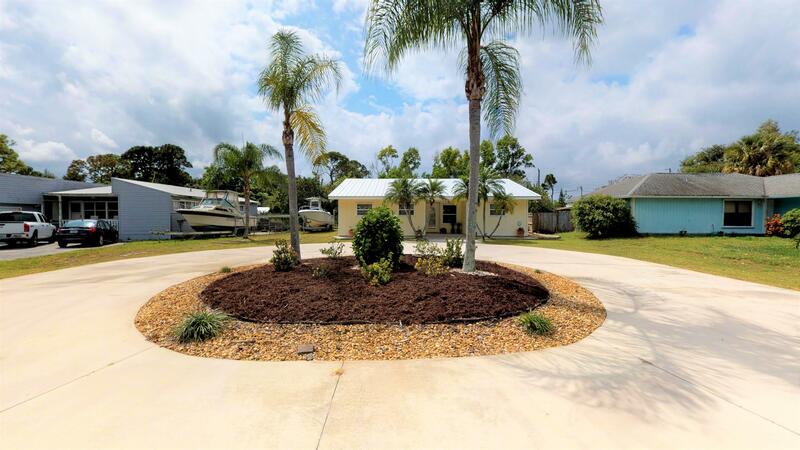 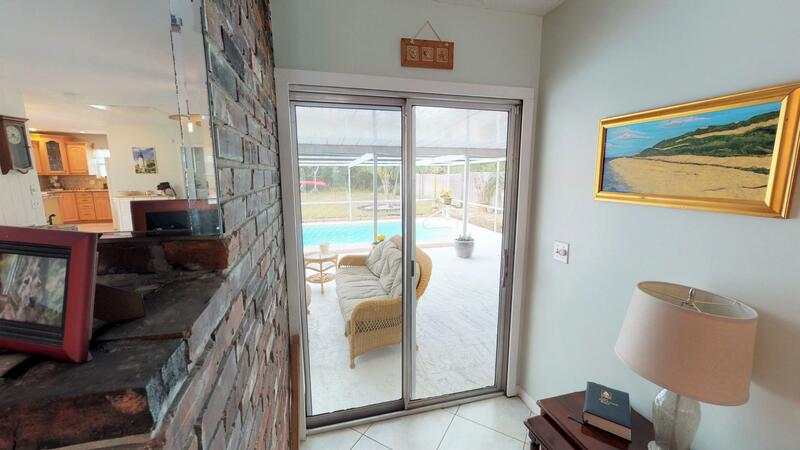 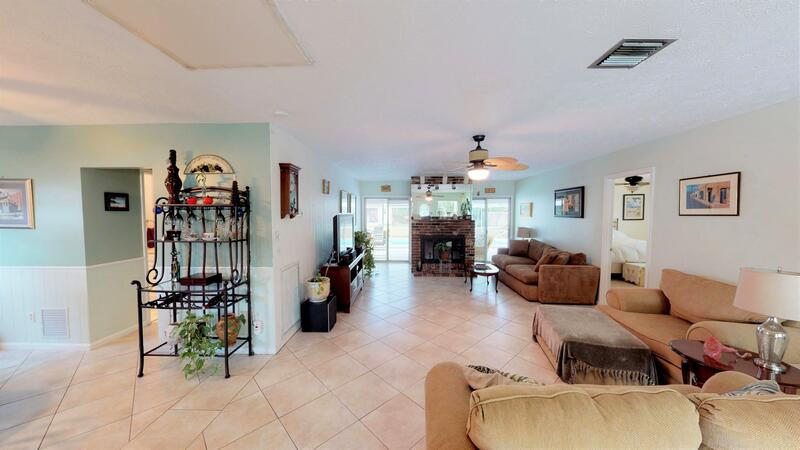 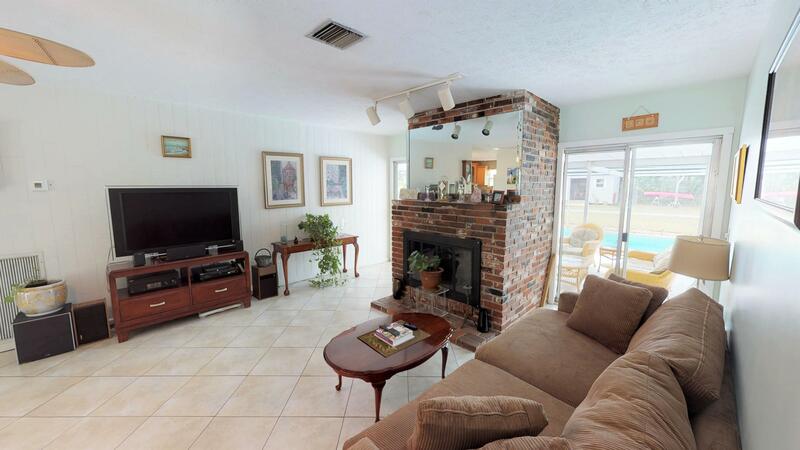 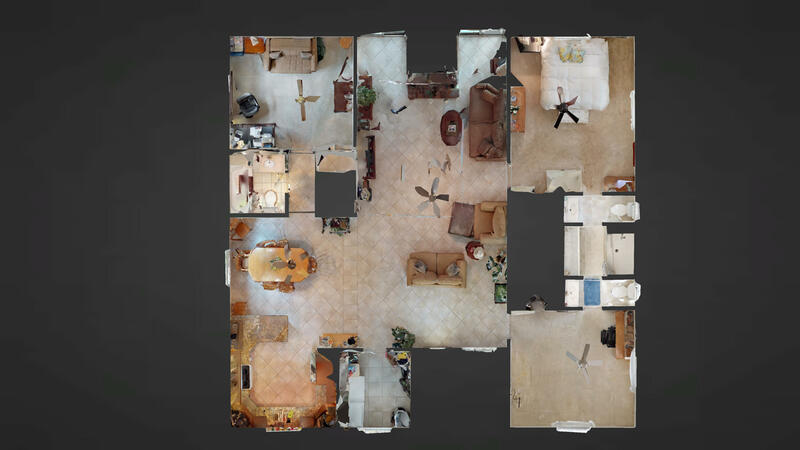 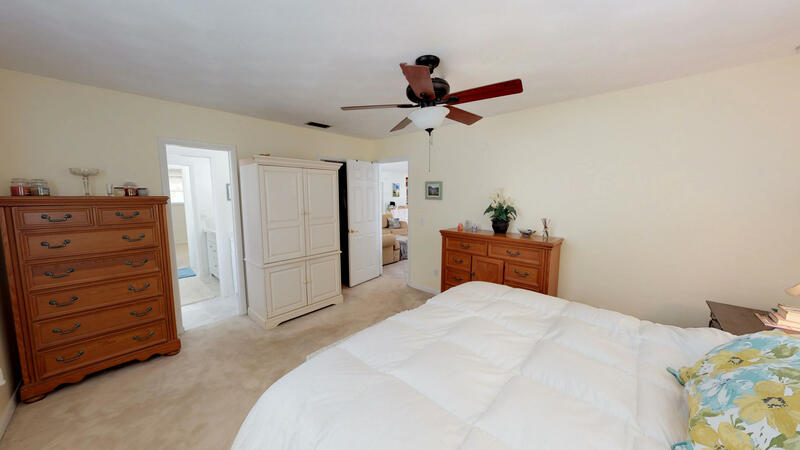 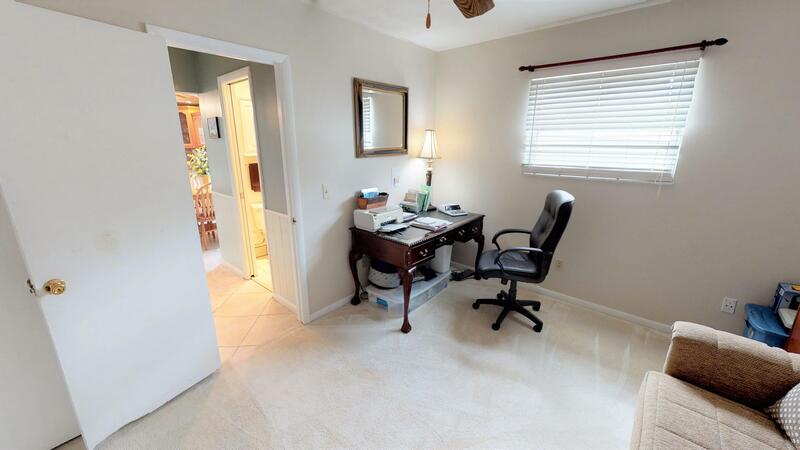 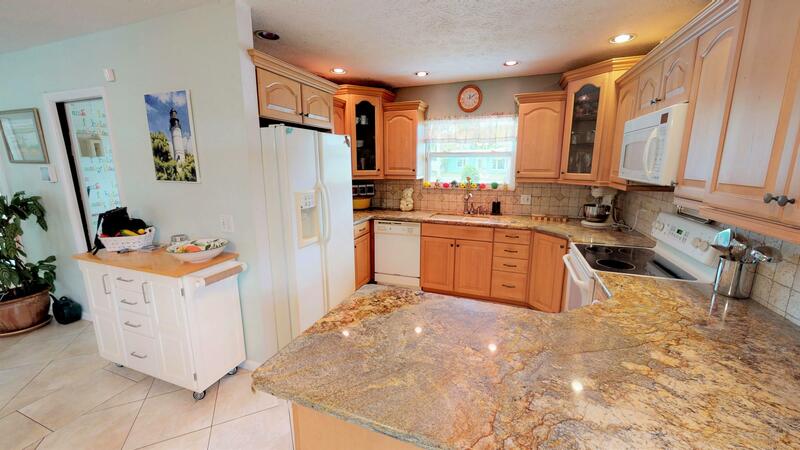 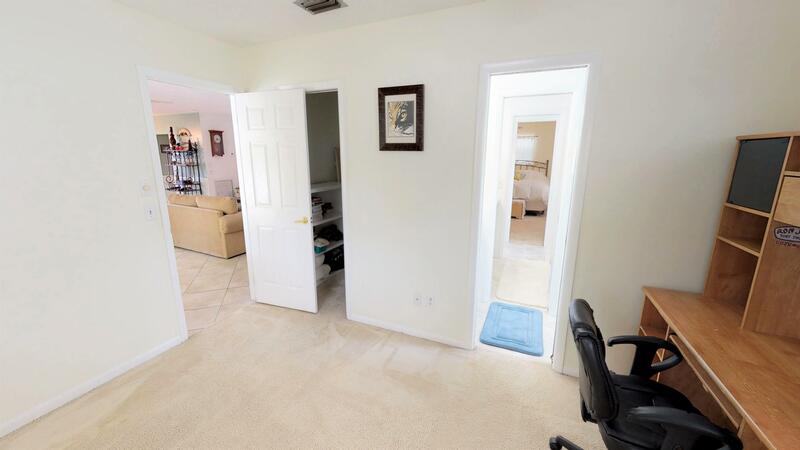 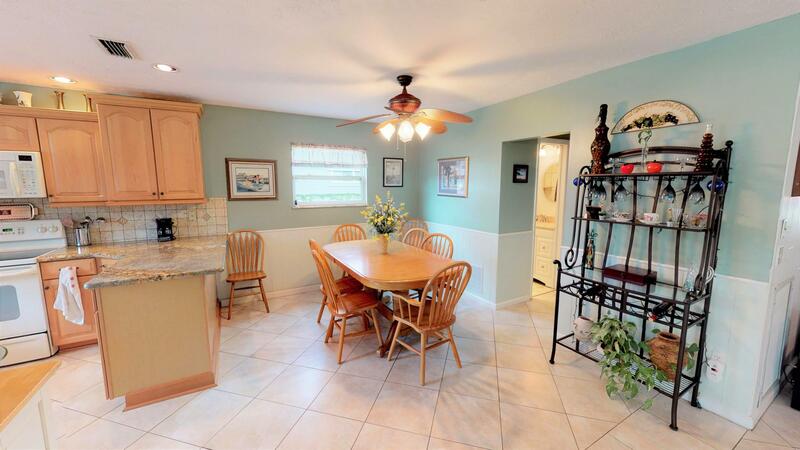 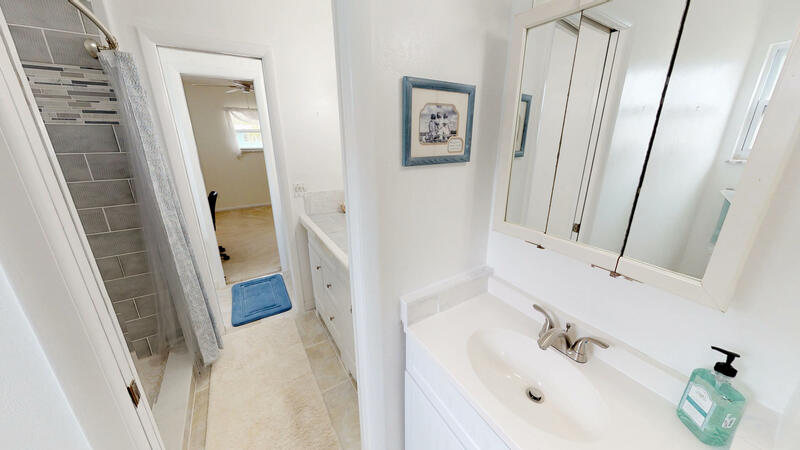 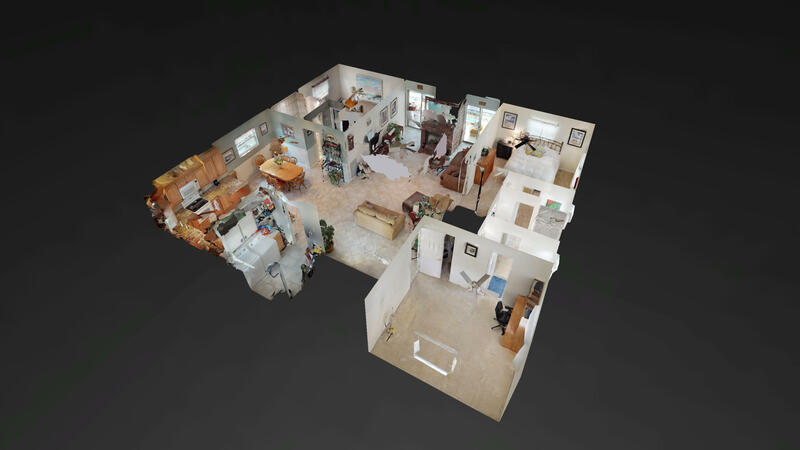 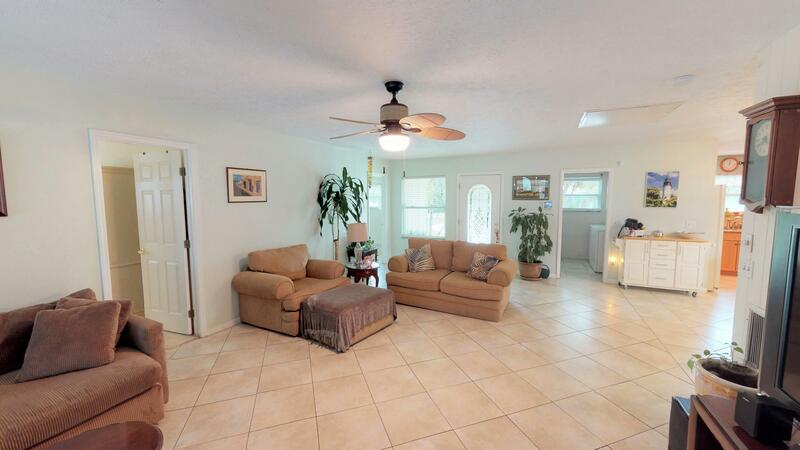 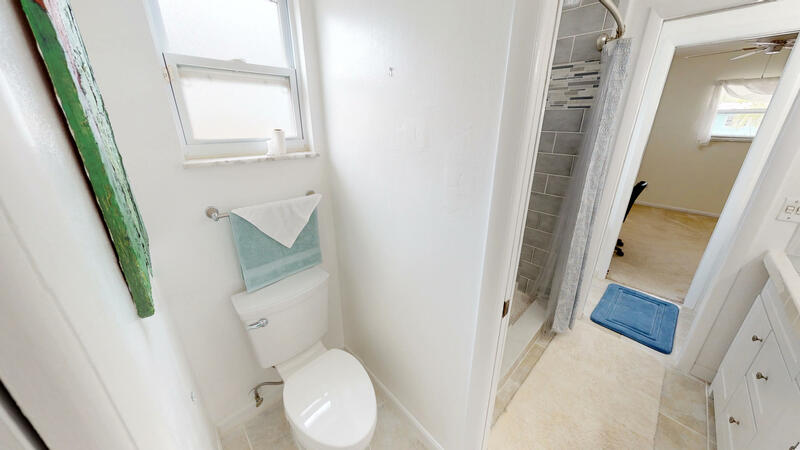 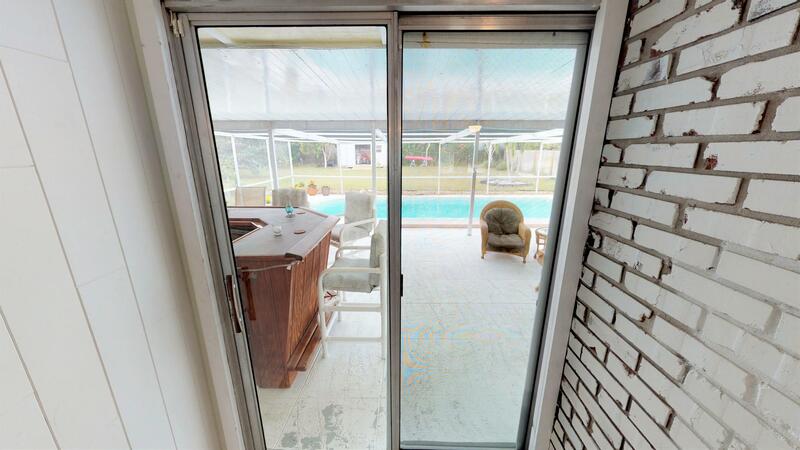 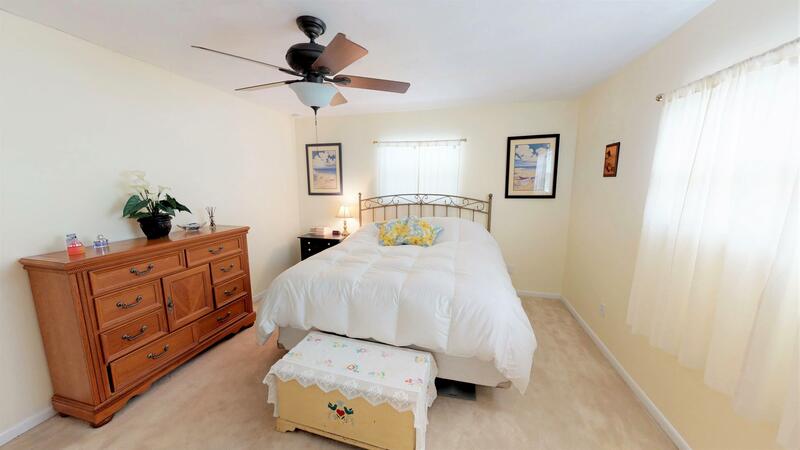 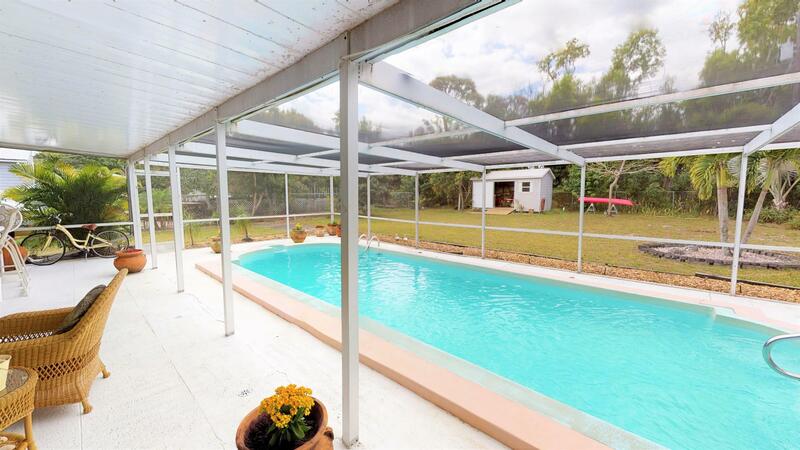 Public Remarks: Check out the 3D walkthrough virtual tour for this beautiful 3 bedroom pool home in Poinciana Gardens. 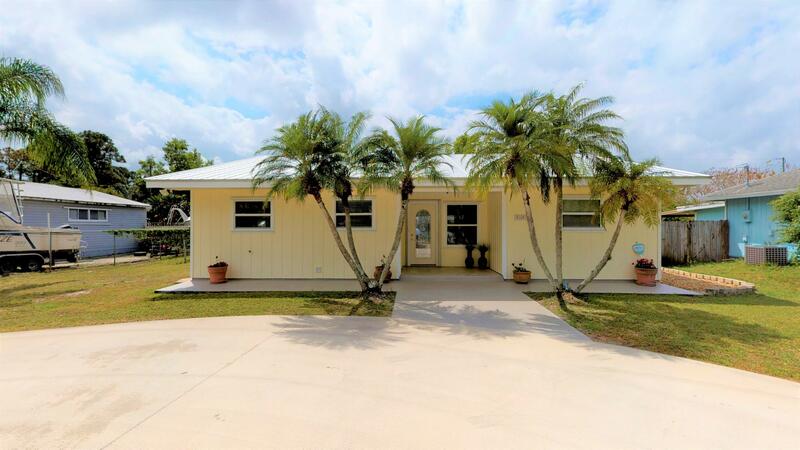 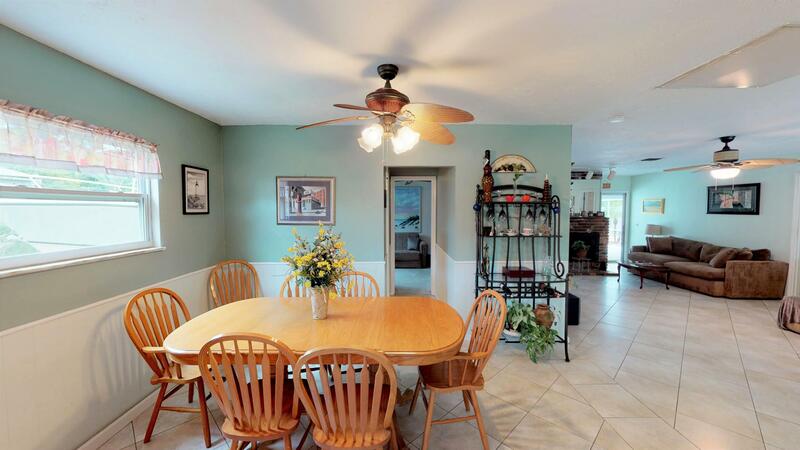 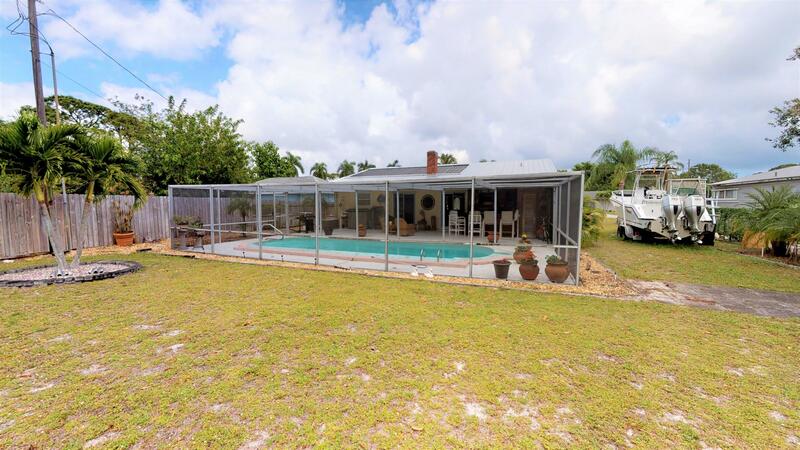 Enjoy your large (over 1/3 acre) lot in one of Hobe Sound's few non-HOA communities. 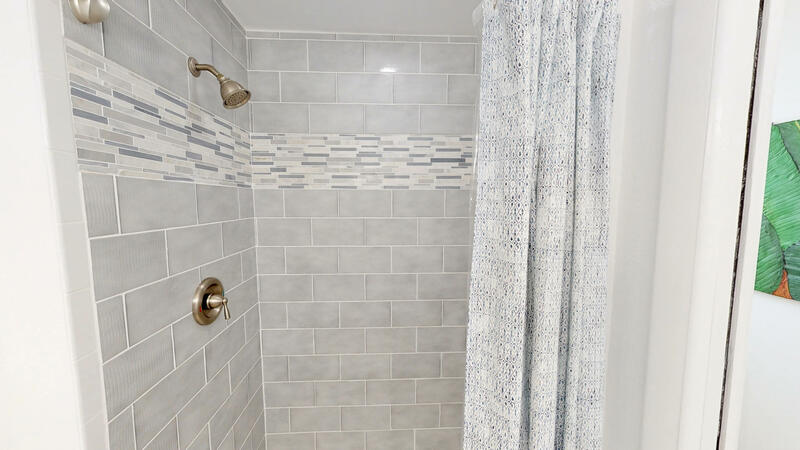 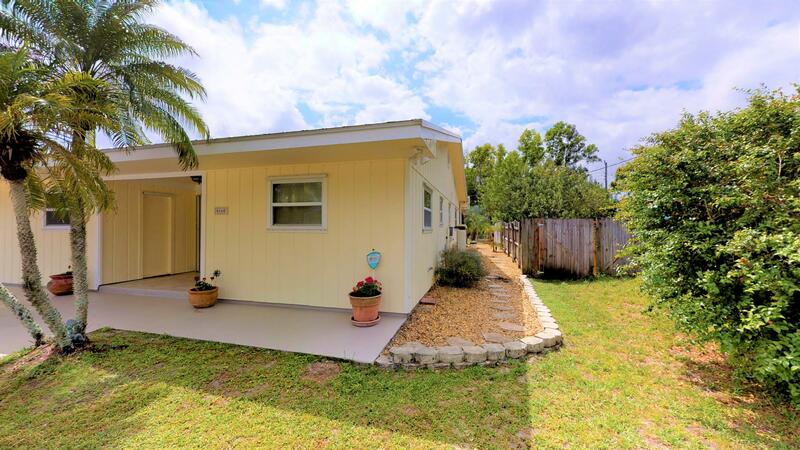 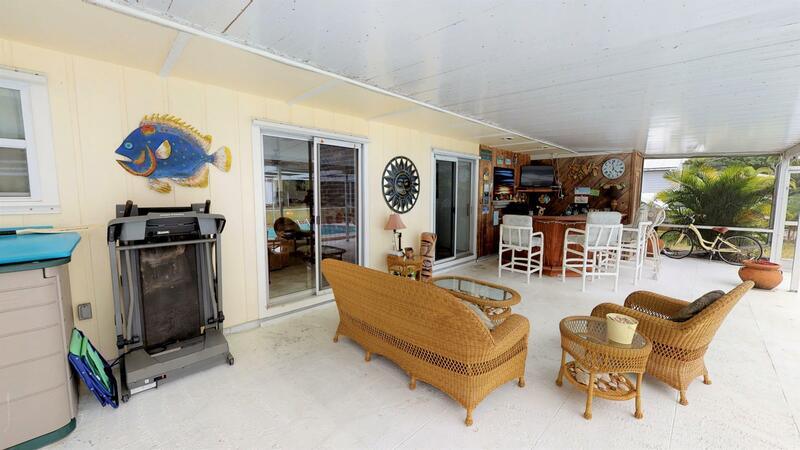 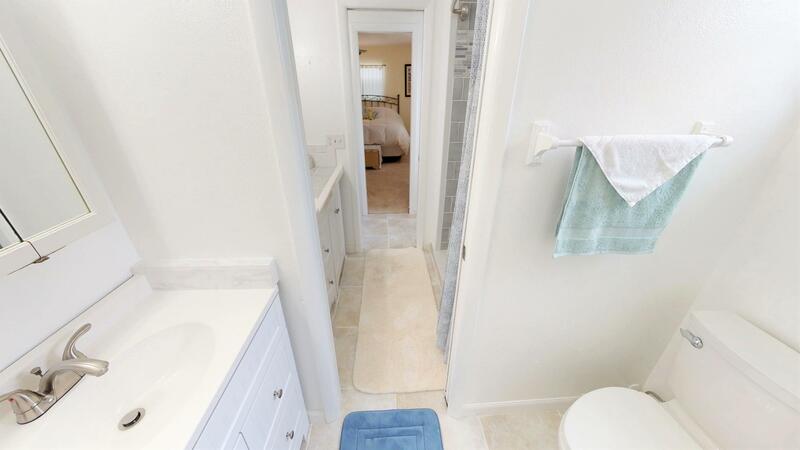 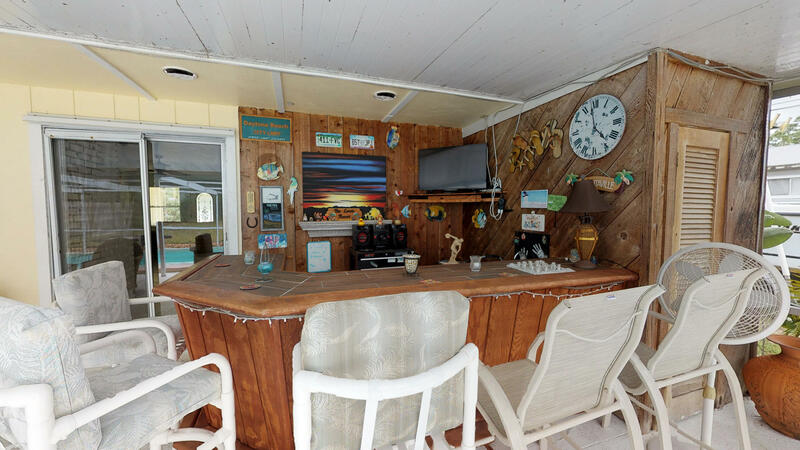 The house features a beautiful open floor plan, an updated kitchen with tons of storage, split guest bedroom/bathroom, newer dual glazed tilt-in windows, updated master bathroom suite, large screened patio and solar-heated pool, as well as an outdoor tiki bar. 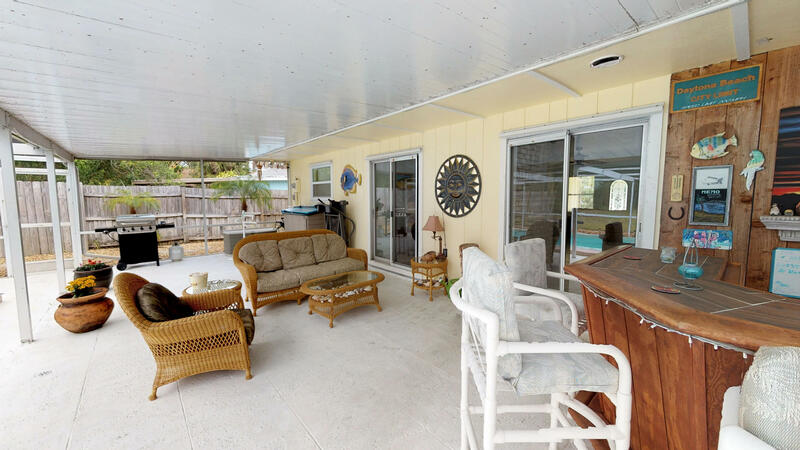 New metal roof (2013) and new AC (2014) to keep your medium-term expenses down. 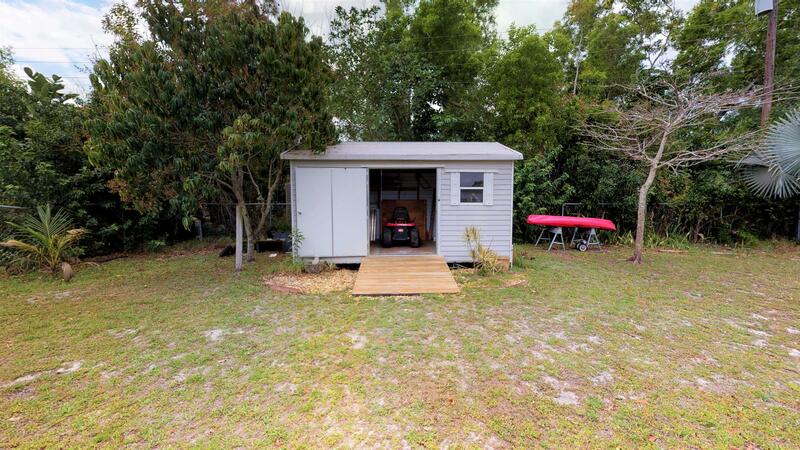 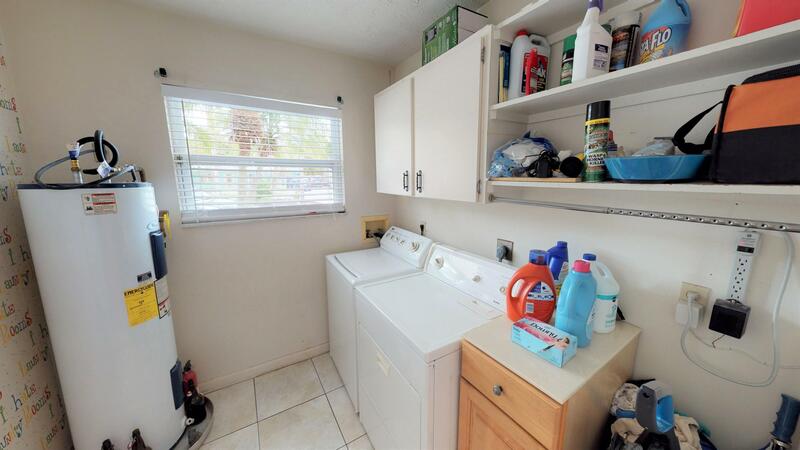 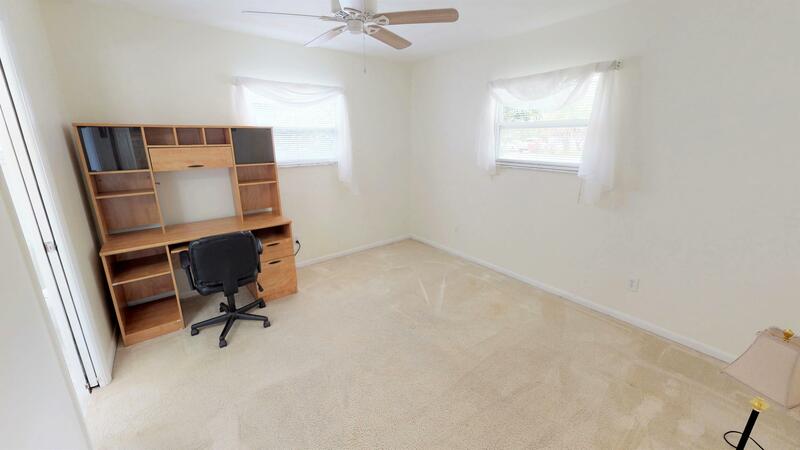 The huge back yard is very private and has a large shed with electricity and shelving. 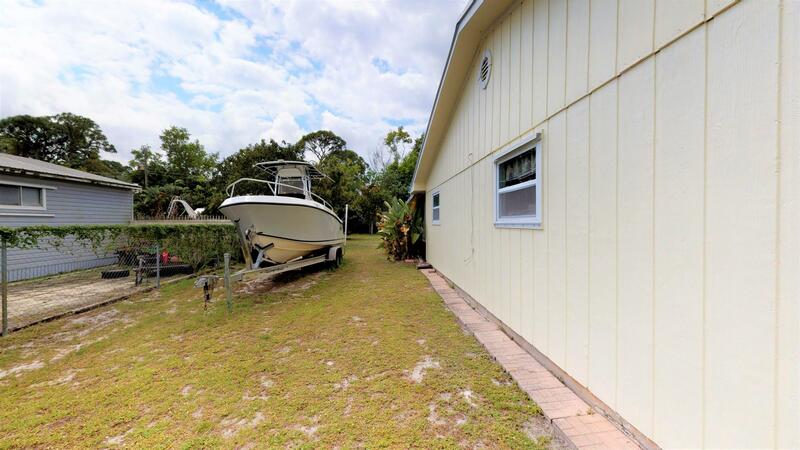 Plenty of room around the side yard for a boat or other toys. 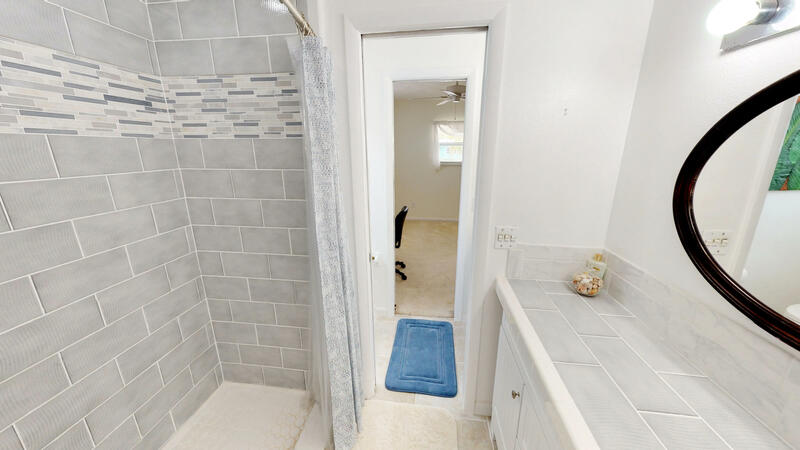 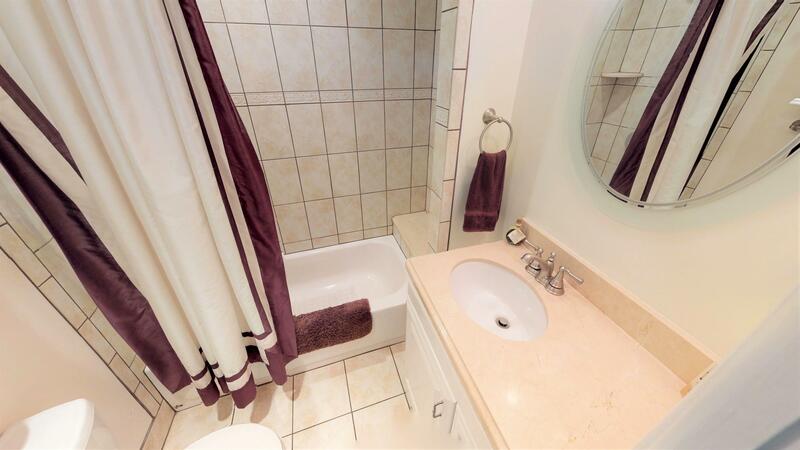 Come check out your new private oasis today!